New Delhi: The Indian Boxing Federation’s suspension will not be lifted after it failed to call fresh elections needed for it to return to the international fold. The IBF was suspended last December by the sport’s world body, the International Boxing Association (AIBA), for not following proper election procedures when it elevated previous president Abhay Singh Chautala to chairman of the body. It is also no longer recognised by India’s sports ministry. The AIBA had set a Wednesday deadline to organise new elections, which the IBF hasn’t done. Sibastien Gillot, AIBA spokesman, told The Associated Press in an email on Tuesday that the governing body has “worked to try and find a way forward for boxing in India” but the process has become difficult due to problems among various factions of the IBF. 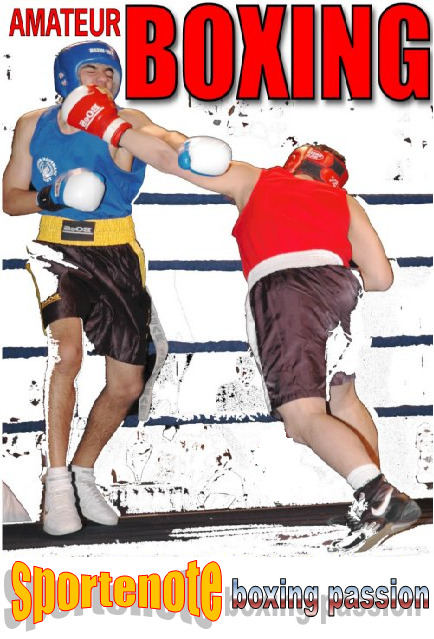 Boxing is an important sport for India as it has recently started to win medals in the Olympics and other international competitions. Vijender Singh won India’s first boxing Olympic medal when he took bronze at the 2008 Beijing Olympics. Female boxer M.C. Mary Kom also won bronze at the London Olympics. The Indian Olympic Association was also suspended last year by the International Olympic Committee for not following its own constitution and electing tainted officials, notably its new secretary-general Lalit Bhanot, who had been jailed for 10 months in a corruption case related to the 2010 Commonwealth Games in New Delhi. The IOC wants the IOA to adopt a new constitution, which will bar all officials charged with any criminal offence by Indian police. The IOA is holding a meeting in New Delhi on Sunday to discuss the new constitution ahead of an IOC general meeting in Switzerland on December 10, during which the world body may take action on India’s Olympic future. An Olympic committee suspension means a national body is ineligible for IOC funding, officials from the suspended federation are barred from attending international meetings and its athletes can’t compete under the national flag at the Olympics. Indian athletes have been participating in international events as “independent athletes” under the IOC flag.